Karan Johar was successful in providing a dream launchpad for Sridevi’s elder daughter Janhvi Kapoor. 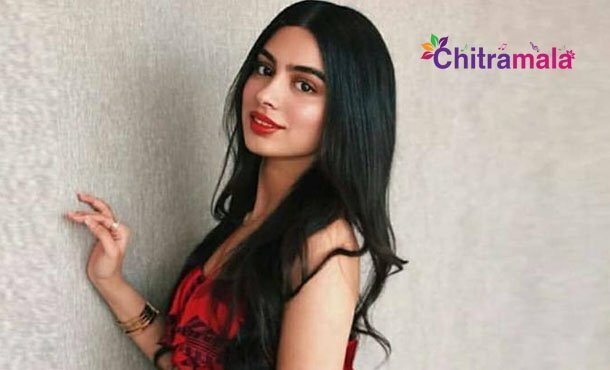 She made her debut with the film Dhadak, a remake of the successful Marathi movie Sairat. Now, Karan is mulling out the plans to introduce Sridevi’s second daughter Kushi Kapoor as well. Apparently, in Neha Dhupia’s chat show ‘No filter Neha’, Karan Johar revealed the same. Karan told that Javed Jaffrey’s son Mizaan will make his debut in the coming year and added that Sridevi’s daughter Khushi Kapoor will also be debuting in 2019. Karan is said to have started the groundwork for Kushi’s debut and is listening to a lot of stories already. As of now, nothing has been confirmed and the complete details of her debut project will be out soon.